Welcome to another episode of The Cookbook Love Podcast. 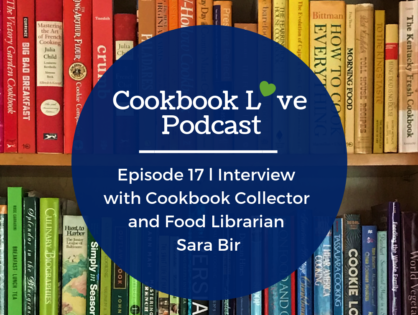 And I’m excited today interview Cookbook Collector and Food Librarian Sara Bir. Sara’s love of cookbooks started at an early age with her interaction with her Mom’s copy of Better Home and Garden’s and Betty Crocker’s Cooky Book. Sara’s love for cookbook’s grew when she worked as a paige and at the circulation desk at her local public library. 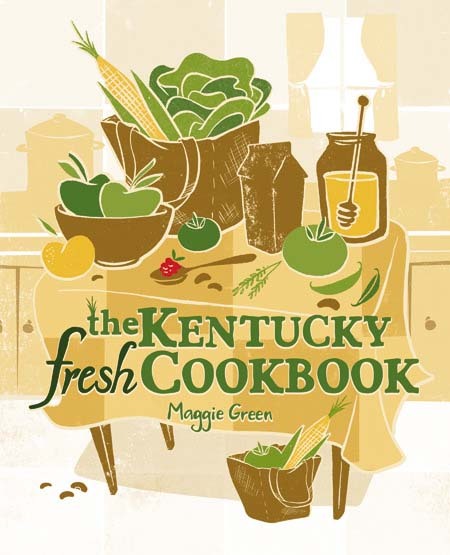 Now as a food writer and cookbook author, Sara uses a variety of online resources and databases that are most likely of interest to all cookbook collectors who also love to read about food history, the evolution of cooking, and TK. A small but fun collection of promotional recipe pamphlets from the 1930s-1960s. Shortening, for some reason, is very heavily represented here. An interactive timeline of the history of food on earth. The interface is very basic, but the scope is massive. Think of it as a food encyclopedia, in timeline form. It’s also very searchable without even looking at the timeline. Librarian Lynne Oliver runs this, using a lot of her own cookbook and cookery book collection. Of the resources here, this is the only one behind a paywall. It is possible, if not probable, that you can log in to it for free using your public or college library card. Just call your library and ask–they’ll wak you through it. Tens of thousands of restaurant menus collected by a slightly eccentric New Yorker. No recipes here, of course, but looking at menus tells us a lot about how people ate when they didn’t eat at home, and who ate out in the first place (these menus tend to be from restaurants for the well-heeled). 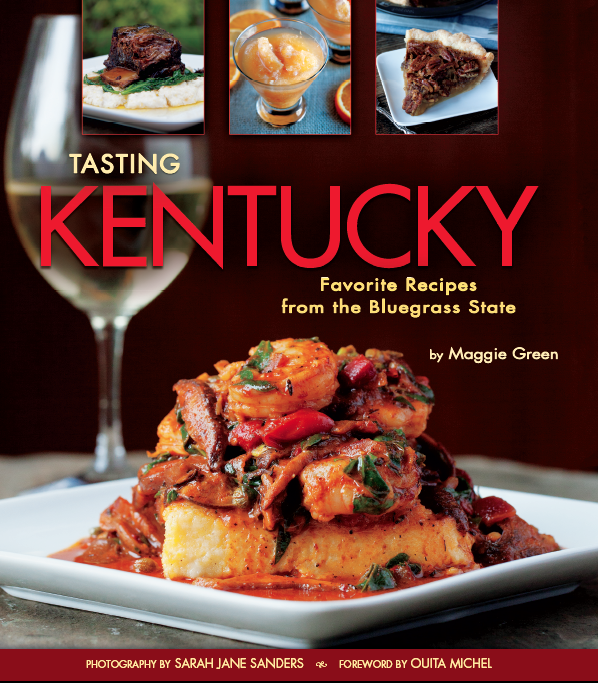 Full-text cookbooks in a very easily browsable format. Choice title: “The Bachelor and the Chafing Dish” from 1896. Most of the books here were written for homemakers, though–presumably women. They also have a lot of infographics illustrating how recipe writing in America has evolved between 1800 and 1920.